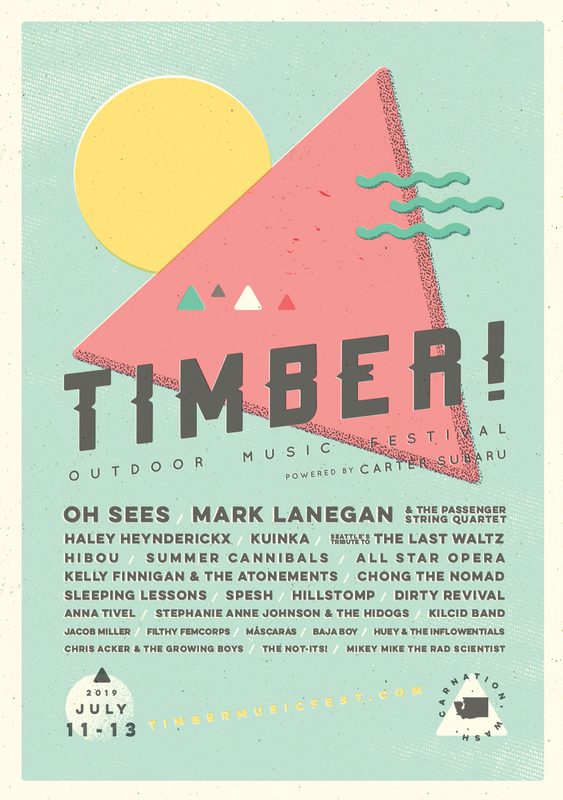 Peter James Berkley | The Art Dept. 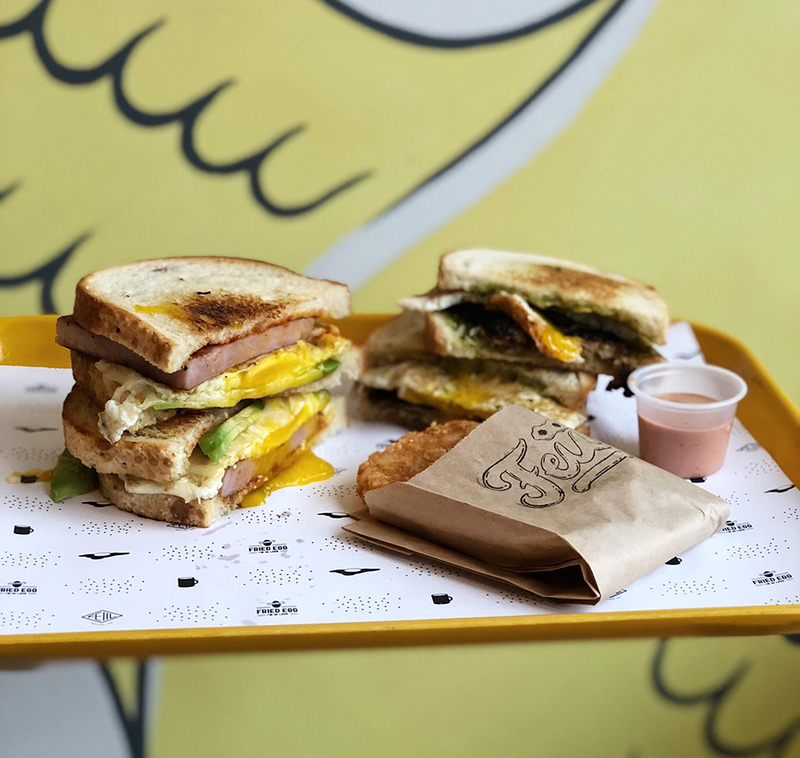 We’re proud of our man Jace and his crew who opened their first brick-and-mortar Fried Egg I’m In Love restaurant in Portland this month. 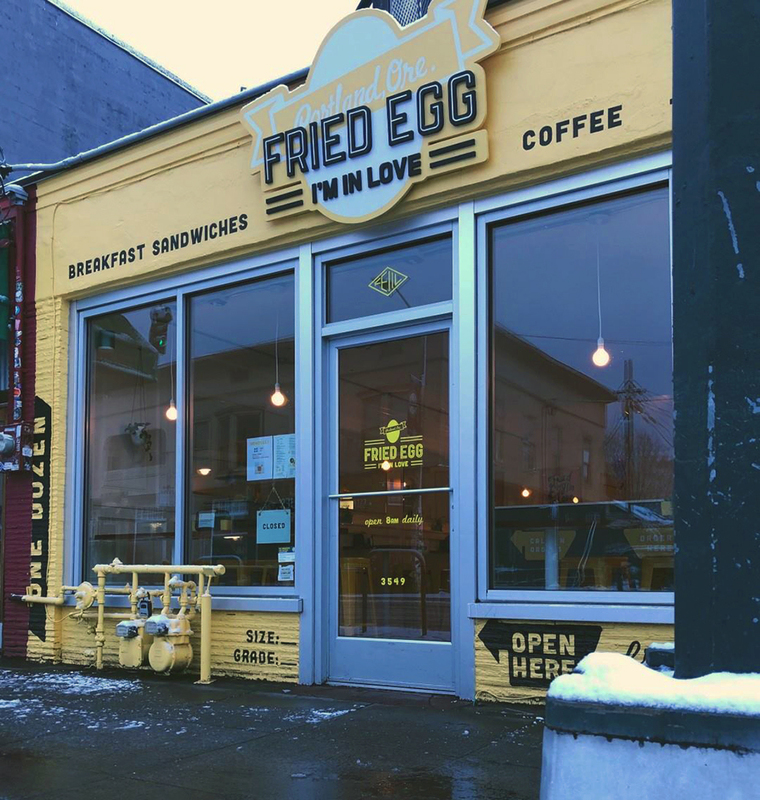 I worked with Jace to design the facade, taking cues from egg carton graphics. 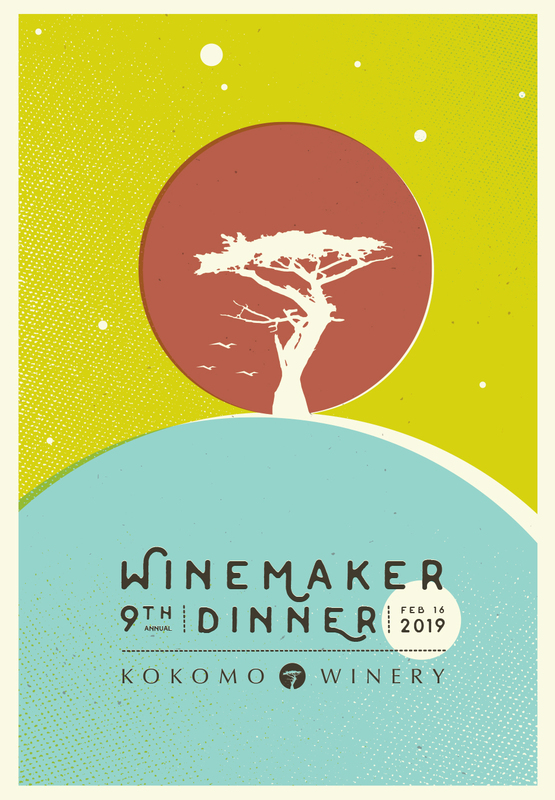 Honored to provide poster art for Kokomo Winery’s Winemaker Dinner for the third year in a row! 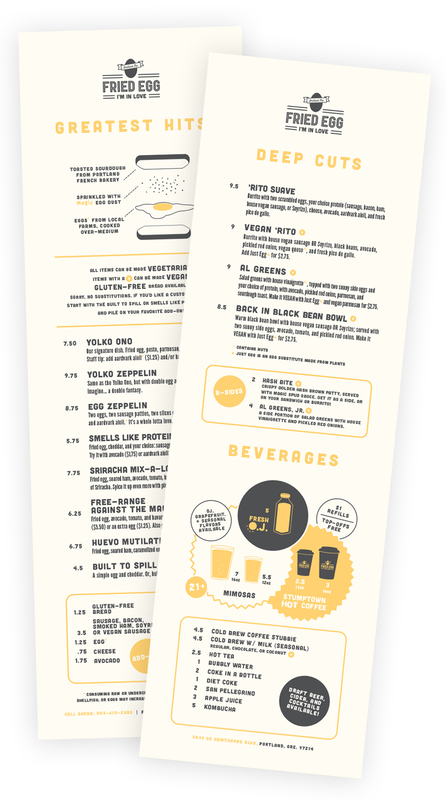 In preparation for their new restaurant opening, we worked with Fried Egg I’m In Love to design new menus and tray liners. 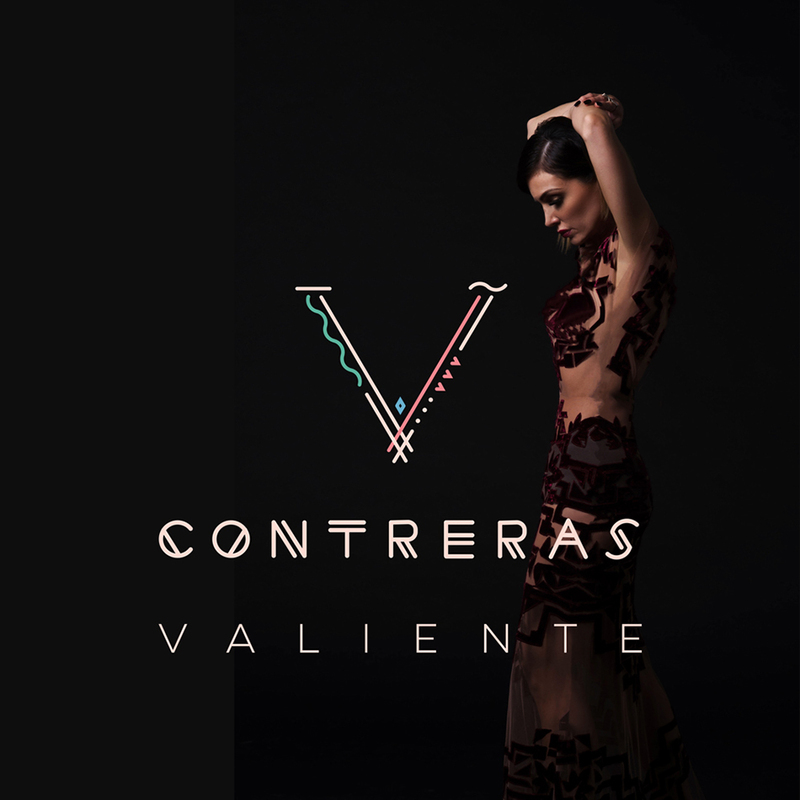 After working with V. Contreras to create the cover art for her last three singles, I designed her full album art for her new full length released this month. 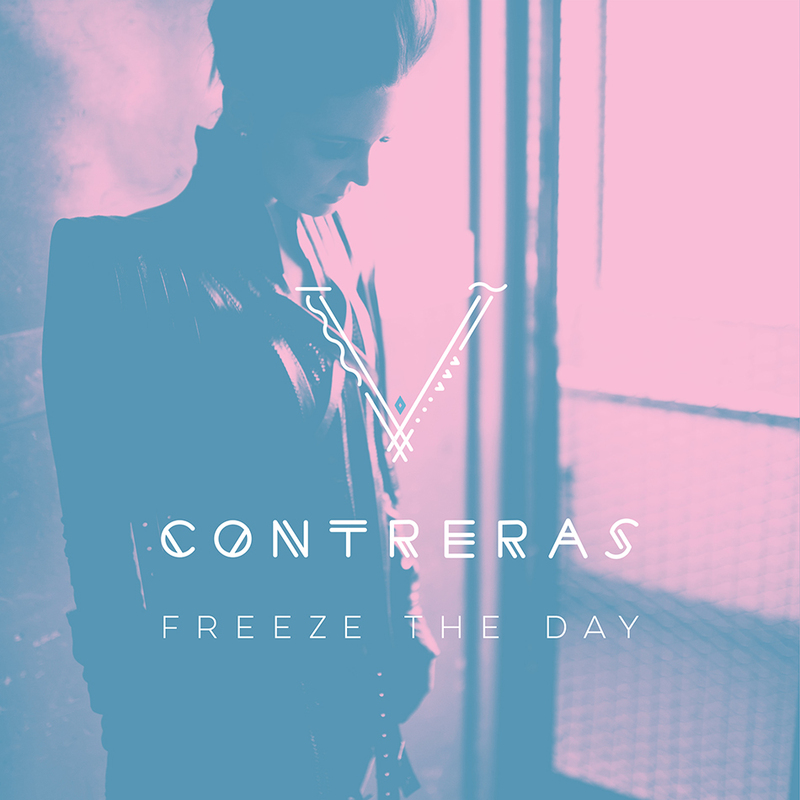 I created the logo and cover design for the third and final single from V. Contreras‘ forthcoming album.